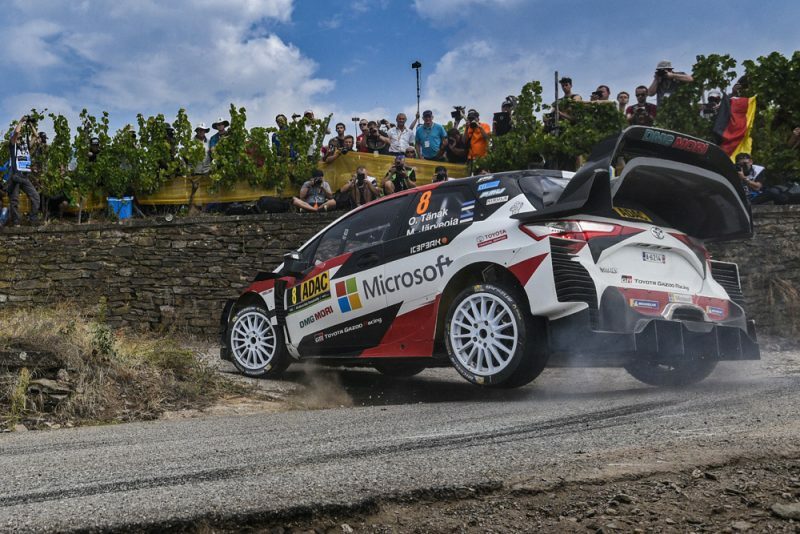 Ott Tanak won Rally Germany to take his second consecutive World Rally Championship event win for Toyota. The Estonian dominated the event, leading from the opening special stage on Thursday, to win by 39.2s over Thierry Neuville. 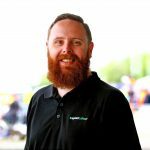 It marked his second successive victory following his win over Mads Ostberg in Finland last month, and sees him now closing on Sebastien Ogier for second in the championship battle. “This was definitely the hardest victory I have ever had,” said Tanak. “For the majority of the weekend it was a really close fight and I had to push so hard. On Friday in the vineyards I felt very comfortable with the car. “On Saturday morning I did not feel so confident, but the team really improved the car in service. Today I just needed to keep it clean. “I am really happy for the whole team; we were really strong this weekend. Neuville rose from fourth at the end of Saturday to end the rally second, but moved up the order courtesy of victory on the opening stage on Sunday. Ogier too improved, winning the day’s two other stages to climb from seventh to fourth. The Frenchman also limited the damage to his championship chase with victory in the rally-ending power stage. With second in the bag, Neuville was cautious in his run through the stage, taking just a single point, while Ogier claimed five. It saw Ogier take 17 points from the weekend versus Neuville’s 19. Both gained when Dani Sordo and Jari-Matti Latvala were eliminated following the day’s first stage. Latvala suffered transmission problems which saw him limp back to service before retiring, while an off for Sordo left the Hyundai with heavy damage. The Spaniard initially tried to continue, but eventually had to cede defeat and retired from the rally. That saw Esapekka Lappi come home third to complete the podium ahead of Ogier. Neuville now holds a 23-point advantage over Ogier, with Tanak just seven points further back in third. The World Rally Championship next heads to Turkey on September 13-16.